On Thursday April 5, a panel of students from Marjory Stoneman Douglas High School (MSD) visited the Lynn University campus to discuss their experiences and the importance of civic engagement in the local community. 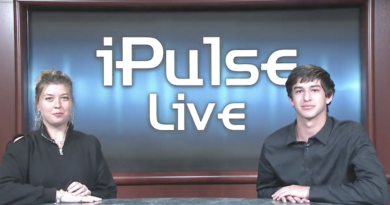 The MSD students teamed up with two government officials, Representative Jared Moskowitz (D) and Congressman Ted Deutch (D), in their efforts to spread awareness on gun violence and school safety. 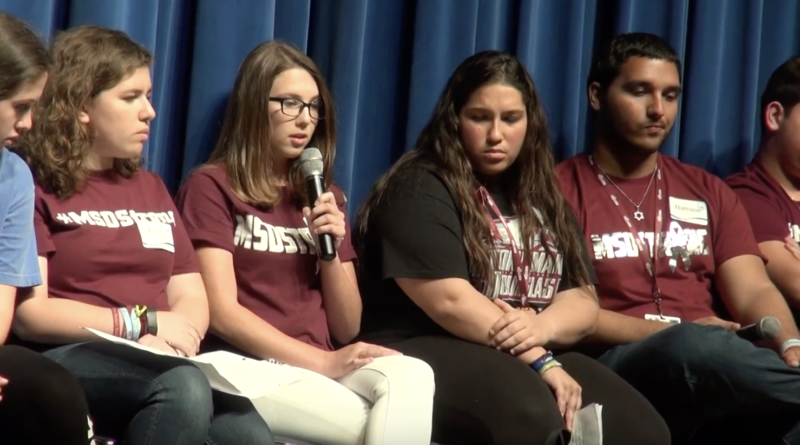 The panel first began with words from the MSD students to outline their experiences from the shooting on Feb. 14. After several students shared their varied experiences, the panel began to speak more about their plans for the future and the need to take action. Representative Moskowitz, a local from Parkland, shared his thoughts on the events and his push for change. In the past two months, students have taken part in various events to push for action around the United States. The events include the various walkouts around the country as well as the March for Our Lives that dominated news coverage on March 24. 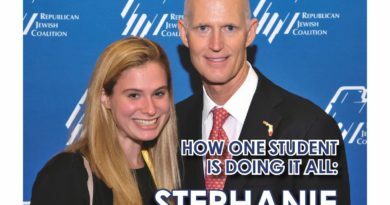 While the MSD students have participated in the events of solidarity, their efforts have been supported by government officials such as Congressman Deutch. Congressman Deutch was next to speak at the event. Deutch has been working with the students and Congress to take the next steps for March for Our Lives in order to properly advocate for gun control and school safety. Recently, the congressman was one of the lawmakers invited to discuss a possible bipartisan gun bill with President Trump. “The reason things will be different is because there is now a commitment to political activism, to the basic civic responsibility of casting a ballot that will move this debate; that will move my colleagues to action and if it [the bill] doesn’t, it will then replace them with those who understand,” said Deutch. Looking towards the future, students hope to encourage this generation, as well as future generations, to take the responsibility of voting in the upcoming elections. In order to do so, the panel expressed that they plan to get involved in various parts of society, whether it be in their school, in their local community or in politics. Seth Albert, an MSD senior who is set to attend Lynn University next fall, hopes to get involved on campus in order to make a difference. He believes that by being oneself and advocating for what is right, a positive change can occur. The Lynn community has seen the combined efforts of MSD students and politicians alike and has emulated that spirit amongst their Fighting Knight family. Three upperclassmen, David Czarlinsky, Lourdes Rubero and Baylee Howe, have become three staple student leaders on campus in their drive for advocacy. Following the panel, the Lynn community continues to aspire to make positive contributions on campus and beyond.